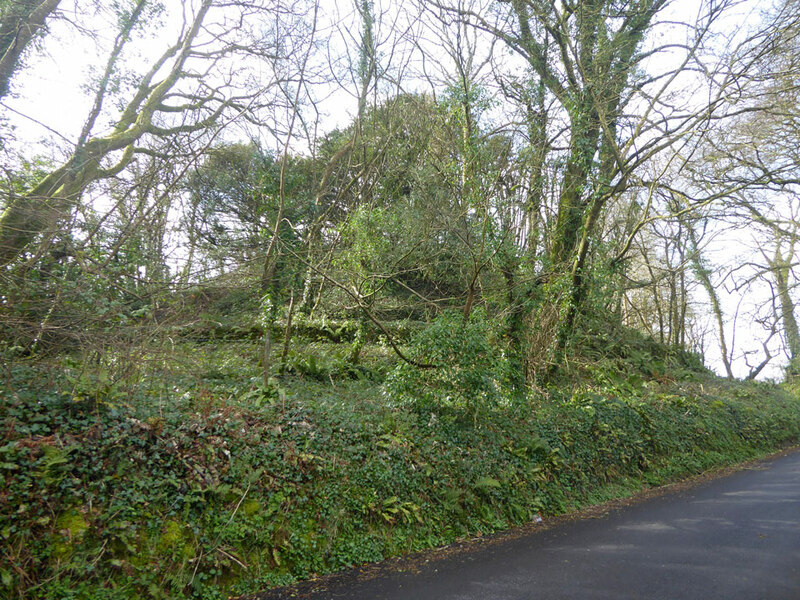 The motte, 50 feet across the top and 25 feet high, probably dates from the 12th century and lies in the grounds of Camrose House near St Ismael's church. 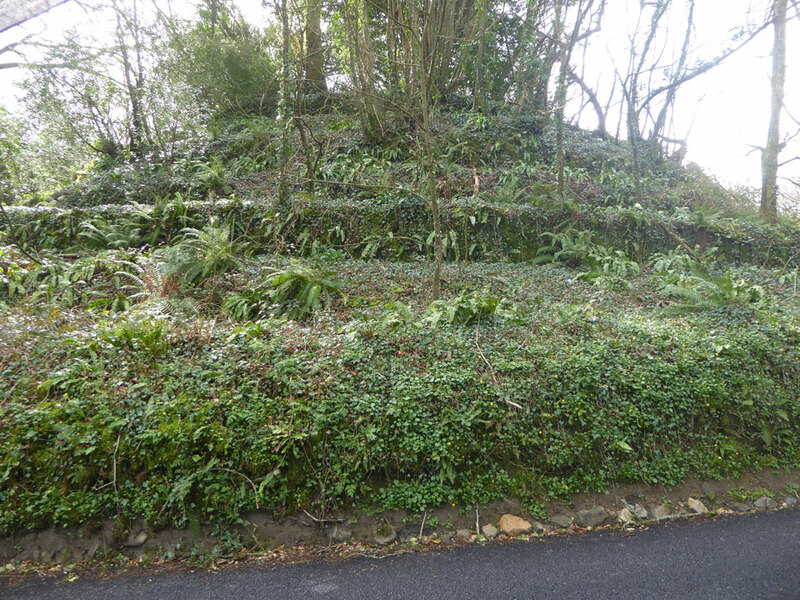 The bailey is on the north side of the road and is defended by a bank rising 12 feet above a ditch. 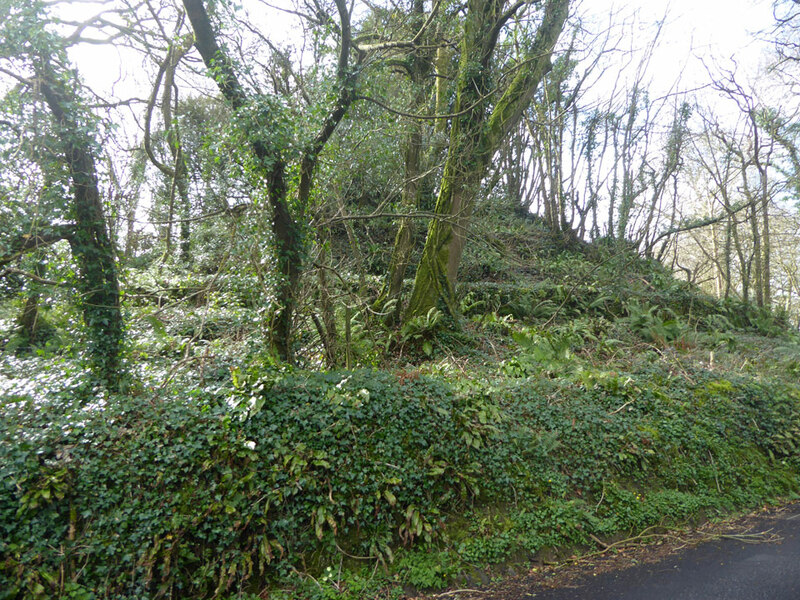 It was used as a garden feature but is now overgrown. It is likely that it was abandoned after a short time and a medieval manor house was built to replace it on the site now occupied by Camrose House.